“This is what it really looks like – no climbers anymore under our administration,” President Donald Trump tweeted along with a photo of the fortified section in Southern California. 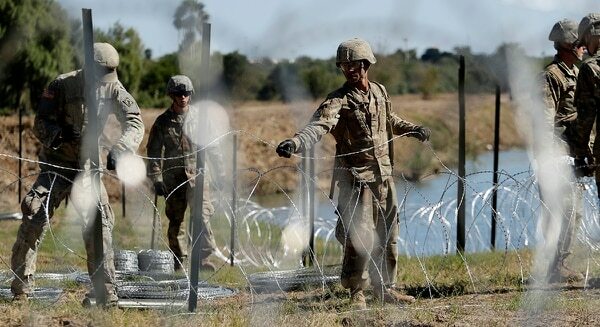 It is called concertina wire, named after the musical instrument and its expanding and contracting bellows. 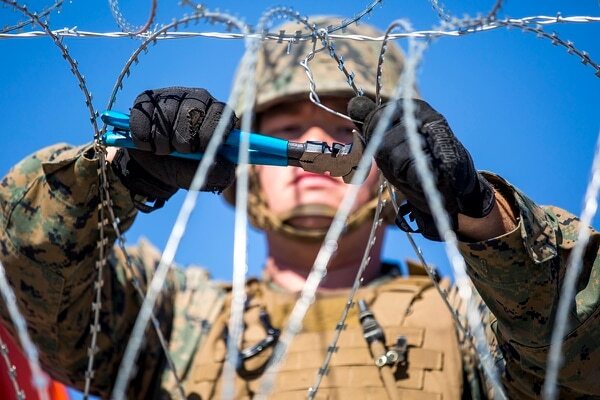 It resembles barbed wire that’s commonly used to corral cattle, but it comes in flat coils that can quickly expand like its namesake, making it easier to store, transport and install. It’s clear it won’t be strung along every mile as it would take 13 times that amount to span the U.S.-Mexico border. The border stretches about 1,950 miles (3,138 kilometers) from the Pacific Ocean to South Texas where the Rio Grande dumps into the Gulf of Mexico. Next Don’t look back in anger: did Britpop cause Brexit?